Based on the comic strip of the same name , this serial was released in 1947. The subtitle for this serial was known as " Fearless Champion of Freedom". 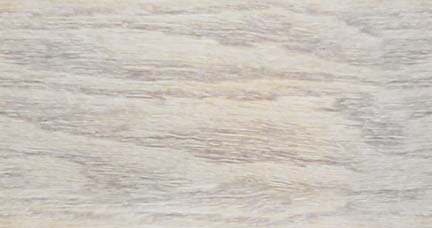 It was the 49th serial for Columbia. 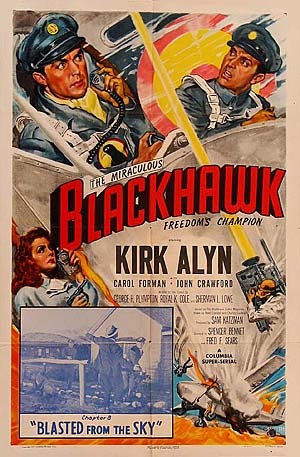 It stars Kirk Alyn as Blackhawk and Carol Forman as the foreign spy whom the Blackhawks must prevent from stealing the experimental super-fuel "Element-X". Directed by Spencer Gordon Bennet and Fred F. Sears.